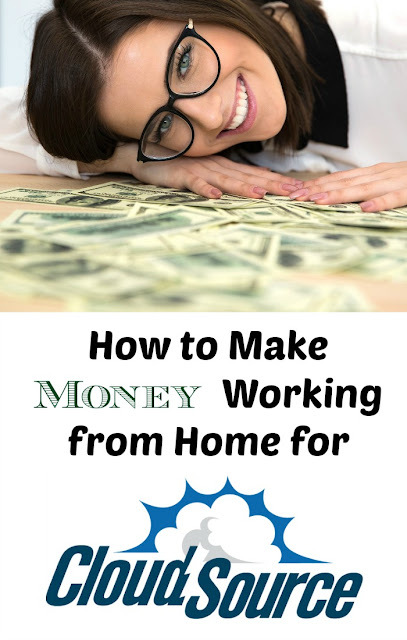 Working from home can offer lots of freedom to employees who find a good fit with a reputable company. One of those companies, Sutherland Global Services, has been using their technology and attention to their employees to create partnerships with some of the top brands in the U.S. Their work-at-home program, called Cloudsource, often posts job openings for various customer service positions. So, what can you expect when applying for a job with Cloudsource? And what is the employment experience like? We reached out to a rep for Cloudsource to help answer our most frequently asked questions. What kind of jobs are available at Cloudsource? They currently employ customer service, sales, and technical support representatives to answer inbound customer calls in the 48 continuous states. Their positions are primarily full-time, although they can occasionally offer part-time and seasonal positions. What benefits can you expect to receive? Cloudsource offers paid training, employee benefits, and advancement opportunities to our CloudSource employees. 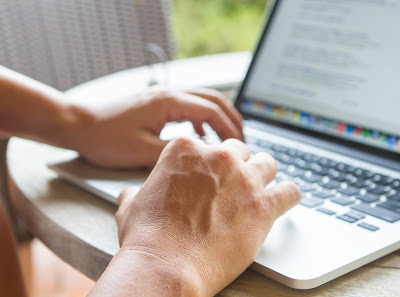 There is also the option to build up your resume, which is perfect for the student or work-at-home parent hoping to gain additional work experience. High speed Internet service in your home is required in order to successfully apply for a position with Cloudsource. There are varying upload/download speeds required, depending on the program they are considering you for. The minimum speed requirements are 1 Mbps upload and 3 Mbps download. Several of their programs will require you to work from your own PC, and laptops are allowed but must be hardwired to your router while working. For some programs, Sutherland will provide the equipment for you. An USB headset is also required for most positions. In addition, a quiet and private space in your home must be available for your home office. What fees are there to apply? Will a drug screen, background and/or credit check be required? Yes, for most programs they are required, however, Sutherland will cover any costs involved. What are the educational and experience requirements? A high school diploma or GED is required for most programs. Some programs have a higher educational requirement, which will be highlighted in the job description. They also typically look for a year’s worth of prior customer service, sales, or technical experience. What companies will I be serving? Available jobs are updated on their website on a weekly basis. If you see it on the site, they are currently hiring for it!